When your Venus is in Libra, you have an irresistibly pleasing romantic demeanor, no matter what you look like. 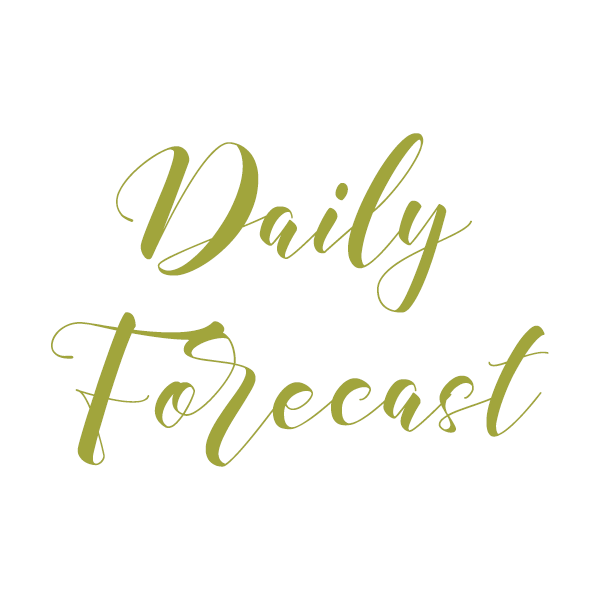 The sign of Libra is intimately connected with partnerships, so you are particularly sensitive to the give-and-take associated with any kind of pairing that is one-on-one. You are a romantic, and will spend much of your attention and focus on relationships in your lifetime. You vibrate to the concept of harmony, and peace is your ultimate goal. However, along the road to that goal, you can certainly stir a pot or two! You are a pleaser, that is for certain. In fact, because you are so sensitive to the needs of others, you may be accused of adapting your manner or even your personality to “suit” the object of your affection! The truth is, you can easily lose your identity in partnership because of your natural ability to see things from your partner’s point of view. Libra is the sign of balance, and in your attempts to keep the scales balanced, you may wear your partner down by a natural tendency to “keep scores”. You should watch out that you don’t give away power to your partner, and then resent your feeling of powerlessness. You view partnerships as fundamental to a fulfilled existence, and you work hard at supporting your partner’s individuality. Togetherness is so extraordinarily important to you that your partner might find you quite dependent, and even clingy. In most cases, however, your deep need for togetherness makes you an exceptionally companionable person. You redefine the word “charming”, and you are an expert at smoothing ruffled feathers. Compromise comes easy to you, and your ideal partner will appreciate your willingness to consider his or her needs and wants. (See Venus in Libra for more details on the Venus in Libra temperament). How You Relate to a Partner with Venus in Aries: Here we have a case of “opposites attract”! The attraction to each other can be very powerful, mainly because each of you seems to offer what the other lacks. Your partner’s direct—even aggressive—approach in romance seems to promise to simplify your life, as you tend toward indecision. It’s a stark contrast to your more passive, mental approach to love. Note that your Venusian rulers are Venus and Mars! This promises much excitement. Your partnership may be better if it’s an affair rather than a long-standing relationship, as the differences between you that spark the initial attraction can grow to be challenging over time. You are a somewhat dependent creature, while your partner is much more of a go-getter in matters of the heart. Your indecision can be a bone of contention in your relationship, simply because your partner doesn’t have much patience to wait. If your Venus in Aries friend sees someone (or something) he or she likes, they’ll go for it! No need to weigh the pros and cons, as Aries is an intuitive Fire sign, and he or she figures that if it turns out wrong, the mess can be cleaned up after the fact. You, on the other hand, notoriously take your time when it comes to making decisions in love. And, you value reason. There is no one quite as reasonable as you are when it comes to matters of the heart! This works well with your more intuitive, active lover in the sense that he or she definitely needs a partner who will compromise, but you may grow to resent the inequality in your relationship. Additionally, your partner doesn’t always listen to reason. The best bet for long-term compatibility with this pairing would be to open your hearts to each other and learn. Somewhere between your polar opposites is a balance. If you can’t find that point, your relationship may very well turn into a game of tug-of-war. How You Relate to a Partner with Venus in Taurus: Both of you have your Venus in Venus-ruled signs! This means you both value peace, harmony, and balance. This common ground can help smooth over an otherwise rather unlikely combination. This is a pairing of rather dissimilar temperaments in other departments. While you take an intellectual approach to love (you think and talk a lot about your relationship), your partner is considerably more practical and earthy. 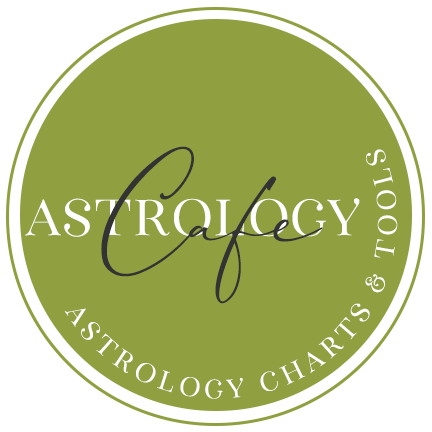 All too often, Earth signs (including Taurus), interpret your intellectual approach to love as either disloyalty or lacking in sincerity. You can easily become frustrated with your lover’s seeming disinterest in discussing your relationship. Your partner is sure to appreciate the enormous amount of time you invest in your partnership, although he or she may eventually question whether your approach is actually getting results. You see, your lover is much more interested in what works in love—what he or she sees in tangible terms. 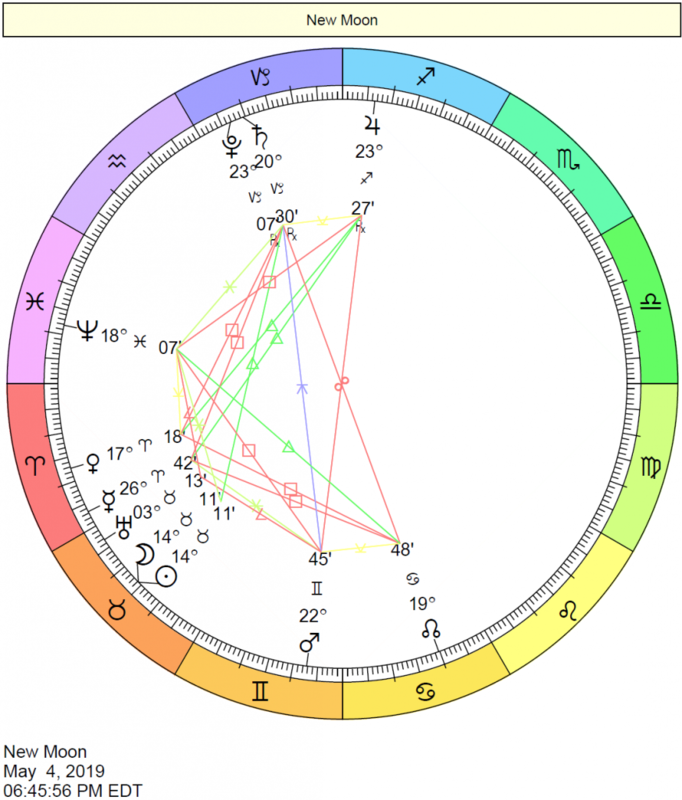 What “could be”, “would be”, or “might be” doesn’t pull much weight with your Venus in Taurus partner. With a natural inclination to see where your relationship needs adjustment, you are usually more than willing to compromise—a trait that might be considered a necessity with your partner, who is not the most flexible of lovers. Your thirst for interaction may not be easily quenched with your rather self-satisfied Venus in Taurus partner. You are more likely to agree on what you spend your money on, and your mutual commitment to making your shared environment comfortable, balanced, and beautiful. How You Relate to a Partner with Venus in Gemini: This is a lively combination in which communication doesn’t just flow, it bounces and leaps. Together, you will enjoy some fabulous conversations. 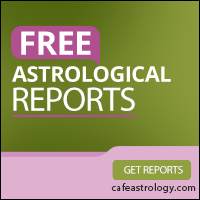 You thrive on feedback from your partner, and your Venusian Gemini lover will certainly fulfill that need. There can be considerable respect between you. Your partner enjoys plenty of social and mental stimulation—the more variety, the better—and you do as well. However, your focus is on the excitement of togetherness, while your partner is not so specific in his or her needs for stimuli. As both of you enjoy communicating in relationships, you could easily compete for “air time”. Your partner may not be as romantic as you, and you might complain that he or she is a bit too analytical and perhaps abrasive with his or her wit. Most of the time, however, you are both speaking the same language! Together, you may not be able to make decisions easily, and you may lack mutual, practical goals. This relationship can contain markedly less of the sort of jealousy that undermines many other pairings, and cooperation is easy between you. Both of you are flexible when it comes to love, and that fact can certainly help ease difficulties that arise. How You Relate to a Partner with Venus in Cancer: Initially, the fact that both of you are sensitive to each other and very accommodating might make it seem like this is a match made in heaven. On further inspection, however, there is a key difference between your styles of loving that could easily become a bone of contention over time. Your partner expresses his or her love in a distinctly personal manner, while you are more intellectually inclined. You are adept at honing in on what your partner needs and what makes your partner uncomfortable—so much so that you might change your style completely in order to keep the peace. 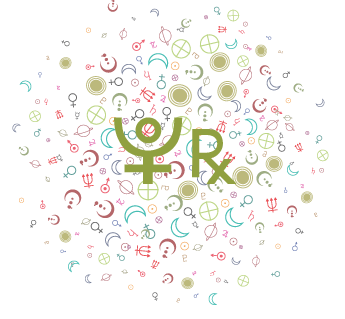 With this Venusian Cancer, you will quickly get to know that your partner is very sensitive. Although it is important to avoid hurting your lover’s feelings, you don’t want to compromise your personality completely in order to maintain harmony. If you do, personal communication between you can come to a halt, and neither of you will find much satisfaction in that kind of environment. Your partner is capable of putting up huge walls around himself or herself, and communication is utterly critical to your sense of fulfillment in a relationship. The more you press your partner for the feedback you thrive on, the more your partner may withdraw. As charming as you are, you might be able to coax your partner out of his or her shell. However, you both should be committed to keeping game-playing to a minimum, as that is one of the biggest problems that can arise between your different temperaments. Your greatest strengths together are sensitivity and balance, so concentrate on developing these things in aboveboard ways. You might never find such a caring and supportive partner elsewhere. How You Relate to a Partner with Venus in Leo: Both of you are in love with love! You get off on romance, and enjoy all the trappings of romantic encounters—and so does your partner! The main difference in this respect is that you are entirely wrapped up in the “we” of your partnership, while your partner is more concerned about “me”. Your partner is infatuated with the feelings that are most characteristic of the first stages of romance, and wants that passion to continue…indefinitely! While romance is certainly right up your alley, you have tremendous respect for the give and take of partnership. Your partner will truly appreciate your willingness to compromise and accommodate him or her. However, over time, you are bound to refer to your “mental log” and start tallying things up. Your love of equality and fairness always surfaces, and although you are generally very willing to acquiesce and concede, resentment can burn inside you if your partner takes advantage of this willingness. Your resentment can eventually get the best of your partnership. You might find your partner a tad too intense at times. At the same time, your lover might complain that you are somewhat flighty and a bit too intellectual for his or her liking. The key to happiness in this relationship will be to enjoy the excitement of your partnership, and to avoid getting into a pattern where you are always running after your somewhat hard to please partner, trying to make him or her happy. It can be all too easy for your desire to keep peace in your relationship to be taken advantage of. Your partner should recognize that you are likely to resent a partnership in which the “give and take” is not balanced. How You Relate to a Partner with Venus in Virgo: You and your lover share a love of balance and harmony, which can be a major point of attraction between you. One of the problems that arise between Venus in Air (Libra) and Earth (Virgo) temperaments, however, is a fundamental difference in styles of loving that can lead to misunderstandings. Your partner is definitely a thinker, but you are more given to sharing flights of fancy. Your more practical partner entertains and shares ideas that are more conservative and practical. It may seem to you that your partner is skeptical in matters of the heart, which can certainly irritate your sensibilities, simply because you have an idealistic and positive view of partnership. You can sometimes give off an air of detachment, and your charming manner might be interpreted by your partner as a lack of sincerity. Because loyalty is of utmost importance to your Venus in Virgo partner, your commitment to the partnership will be very much appreciated. You, in fact, live for partnership! You are very romantic and always put yourself in others’ shoes. At times, however, your partner can feel insecure in the face of your sociable, people-oriented values. He or she wants to be your “number one”, and needs to feel needed. Both of you, however, are very willing to make adjustments and concessions in order for your relationship to work. You can enjoy very stimulating conversations, especially if you appreciate each other’s different styles of expression. Both of you are very willing to bend and adapt in order to keep the relationship alive, and this can make all the difference when two dissimilar personalities pair up. How You Relate to a Partner who also has Venus in Libra: Pairing two Libras at best is pleasing and harmonious. At worst, it’s a bit unbalanced—a word (rather, a condition) that makes Libra uneasy. After all, Libras work so hard to balance their relationships and their environments. Both of you value feedback and communication in your relationships, and each of you is more than willing to give the other just these things! However, because both of you are rather ambivalent and indecisive, an endless loop may be the result when you get together. Your conversations will be very stimulating, no doubt, but will they go anywhere solid? Probably not. You two need to establish some goals in your relationship in order to escape the “endless loop”. It can be very difficult to establish a leader in this partnership. Of course, a relationship doesn’t necessarily need a leader, per se. However, both of you “get off” on cooperation, bending to your partner, and compromising. As such, you will likely find you share a lot of interests, but acting on these things might be a problem. You might have a difficult time curbing your expenses as well, simply because both of you have such refined tastes. Each of you have perfected the art of diplomacy within relationships, and you need to be careful that you truly confront problems as they arise instead of talking your way around them. Despite these apparent problems, you truly understand each other and have very similar partnership needs and expectations. Togetherness is of utmost value to both of you, and your similarities can be the foundation for a powerful bond. How You Relate to a Partner with Venus in Scorpio: Your partner values commitment, and so do you. Both of you are focused on togetherness, albeit in different ways! Your partner wants your soul, not just your presence. You, on the other hand, are most interested in companionship and outward expressions of togetherness. With Libra ruling your relationship needs, you work hard at finding common ground and adamantly believe in equality and all that is fair. Your partner, on the other hand, believes just as strongly that life isn’t fair! There is unquestionably an attraction between you. Your lover is fascinated with your charm, and you are intrigued by your partner’s intense love nature. Although Venus in Scorpio people are notorious for their mysteriousness, he or she considers you to be somewhat of a puzzle. You bring a lively, luminous energy to your relationships—qualities that stand in stark contrast to your partner’s intensity. This fundamental difference can at once attract you to each other and be the source of some provocative difficulties in your relationship as time goes by. You have a lot to teach—and to offer—each other. Finding a common ground may not be obviously easy, but commitment to your partnership may be the strongest mutual goal. 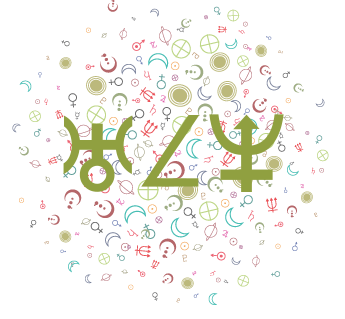 How You Relate to a Partner with Venus in Sagittarius: Your Venus signs are considered compatible, and this is certainly a relationship in which both partners appreciate each other. We are combining Air and Fire with this union, and much enthusiasm and positive energy is generated between you. You may find your lover somewhat disconcerting at times, however, simply because he or she is freedom-loving. You are not one to try to confine a lover, but some adjustment in your thinking may be needed. Your partner is adventurous in love, and not as tactful as you can be. At times, he or she may run roughshod over your feelings, often with no intention to do so, but you are fully capable of understanding that your partner is simply enthusiastic, not bad-hearted. Your indecision and tendency to weigh all sides before making a move in love can be somewhat baffling to your “do it now” partner. However, you can have a lot of fun with each other, and laughter is truly a gift in any relationship. Good conversations are probable when you are together, and shared interests will do much to strengthen the bond between you. As well, you are the master of being reasonable, which your partner will appreciate more than most. How You Relate to a Partner with Venus in Capricorn: Both of you place a high value on partnerships, and you are equally committed—only in different ways! If you can get past the differing styles of expressing love, then you will find this common thread is a bonding one. You concern yourself with equality in your relationships, and you busy yourself weighing the pros and cons from day to day. Your partner is also concerned about your relationship, only he or she is somewhat more reserved than you are when it comes to open expression of love. Eloquence and romance are important to you, while practical expressions of love are important to your lover. Your partner will appreciate your commitment to him or her, deriving a sense of security from it. You will appreciate your partner’s commitment as well, and you feel very at ease with him or her. Your partner exudes a charming air of competence, which is a definite turn-on for you. Your willingness to adjust and adapt brings a definite strength to the relationship, and it would be wise for your partner to appreciate and acknowledge that quality in you. In turn, be sure you acknowledge your partner’s stability in love, and appreciate the security you derive from his or her constancy. Your styles in love are different, but mutual respect is always possible despite these differences, and will go a long way towards compatibility. How You Relate to a Partner with Venus in Aquarius: Each of you places a high value on sharing ideas with your partner, which can be a major source of common ground in your relationship. Communication will be flowing between the two of you! There may be some issues with the definition of your relationship, however. Whereas you value partnerships more than anything, your partner is more inclined to place the highest value on the friendship first, before the partnership. Both of you are cooperative souls in relationships, and this fact adds tremendous strength to the opportunity for a flowing and respectful relationship. Your partner can sometimes frustrate love interests with an air of indifference, but you are more apt to understand this quality and appreciate it than others. Your partner values peace and not only believes in equality, but treats people with equality in practice. This is something that is especially appealing to you. Both of you are reasonable people, and this can be a very reasonable union as a result. Conflicts, of course, will occur, but your ability to reason things through (and your partner’s responsiveness in this department) can help smooth over rough edges. How You Relate to a Partner with Venus in Pisces: This is one of the combinations of signs that requires a fair share of adjustment, simply because your love natures are quite different. However, both of you are gentle, caring folk in love and these qualities certainly give your relationship a boost. 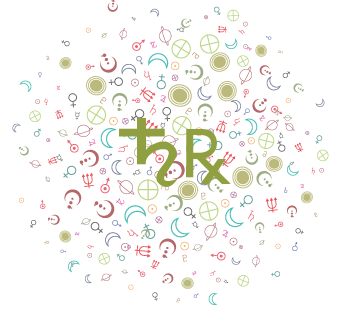 Although both of you are generally willing to adjust for, and accommodate, your partner, the sign of your love planet (Venus) is an Air sign, while your partner’s is a Water sign. While you approach relationship problems with an intellectual and reasonable attitude, your partner instinctively responds to problems emotionally. You are motivated most by the world of thought and ideas in relationships, and your partner is motivated most by feelings. Your partner needs some space and solitude in order to work things out inside, while your first instinct is to talk things through. These kinds of issues are not insurmountable, however, especially when you are aware of each other’s unique set of values and needs. Although you will probably find that adjustments are necessary rather frequently, love and understanding can certainly make this partnership work.